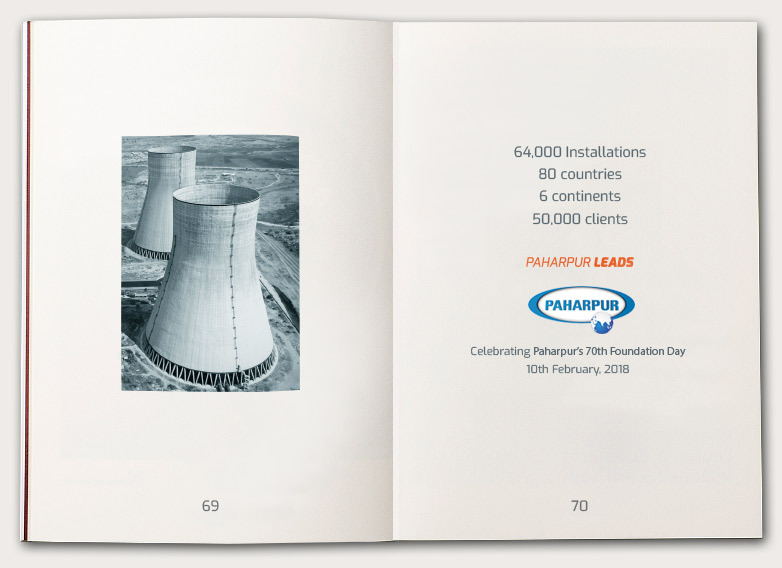 Paharpur’s Enquiry form is the easiest way to send in enquiries for new products. You can even schedule service visits, find your spare parts and ask us your questions! 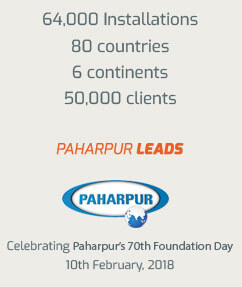 Paharpur has the answers to all your questions and solutions to all your needs.